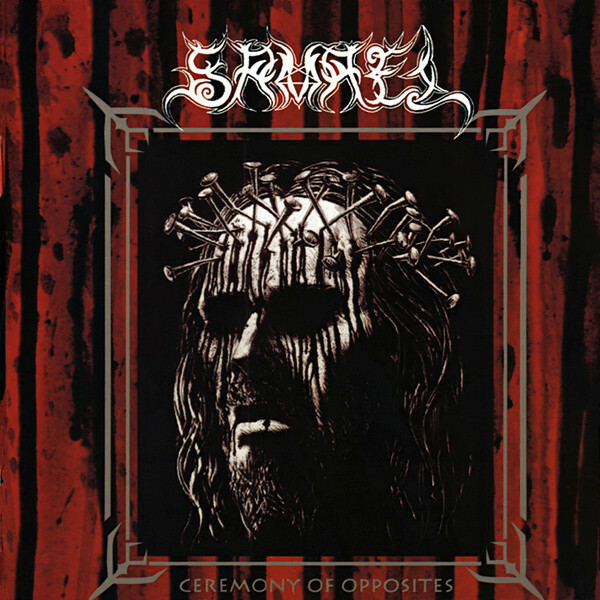 "Ceremony of the Opposites" was a turning point in Samael's music. It's probably one of their most interesting albums because they showed up with something unexpected, something that counted extraordinary in black metal. 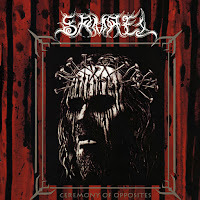 Seperated from the main scene of the genre, Samael developed it's own way of progression. It was still a black metal album, but the sings of their late turning point into industrial could be sensed already. The sound became clear, the themes turned more repetatitive and simpler, and they slowed down to middle speed. The intense hammering disappeared and typical black metal themes got reduced, such as the role of the atmosphere. The themes took the lead with their raw basic riffings. That was intersting, cause this could mean an old school reference back to the very basics and a change into something else the same time. Time revealed that the second was correct. The atmosphere created by keyboards and classical elements gave a melodic impression instead of blurring the main view. Instuments had exactly the opposite effect than what the ordinary sizzling black sound could do. Even though the concept didn't change yet, "Ceremony of the Opposites" showed a new possible direction for the black metal genre, that just made it's first steps for wider popularity that time.